Input Description: A tree (ie. 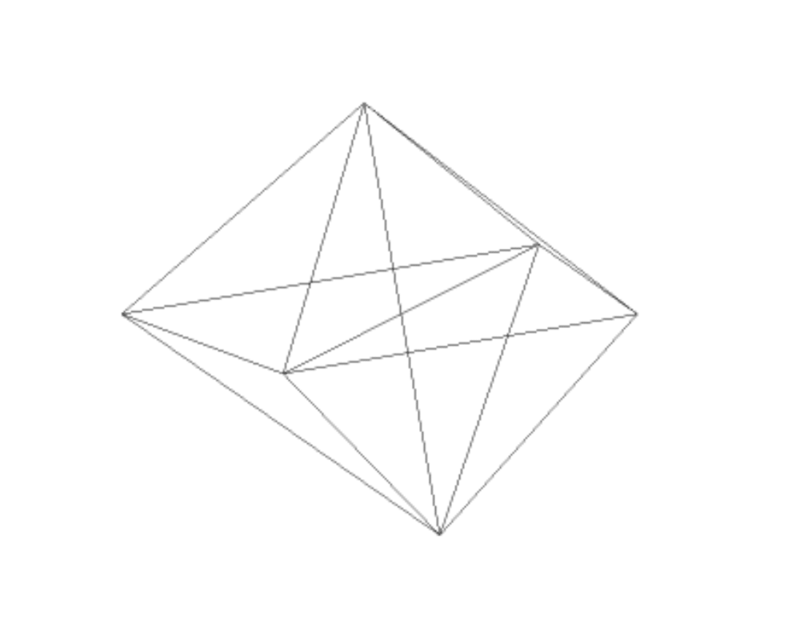 graph without any cycles) \(T\). 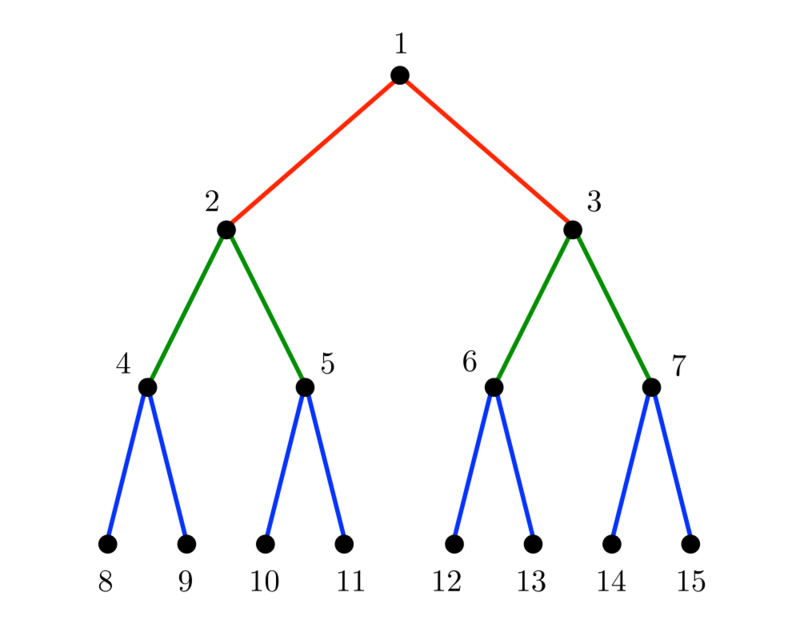 Problem: A nice drawing of the tree \(T\). Rooted Trees define a hierarchical order, emanating from a single source node identified as the root. Any drawing must reflect this hierarchical structure, as well as any additional application-dependent constraints on the order in which children must appear. 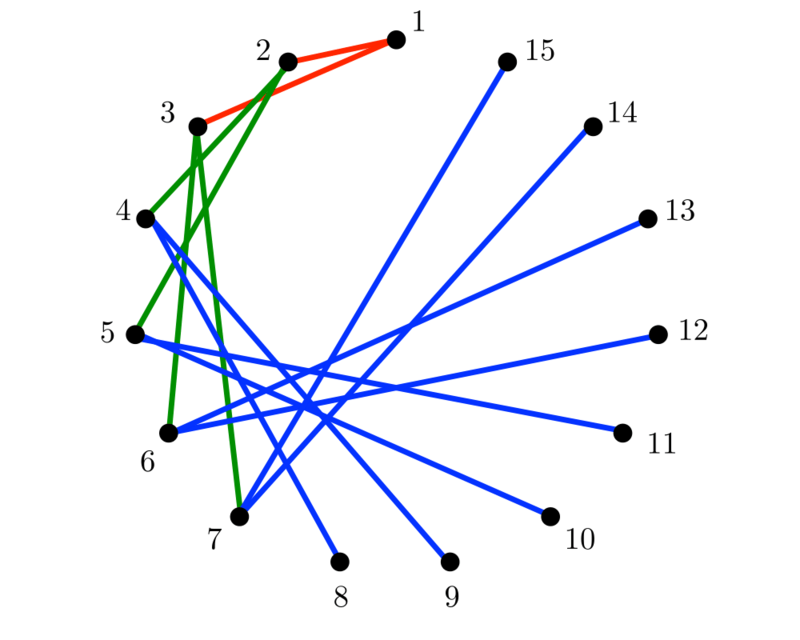 For example, family trees are rooted, with sibling nodes typically drawn from left to right in the order of birth. 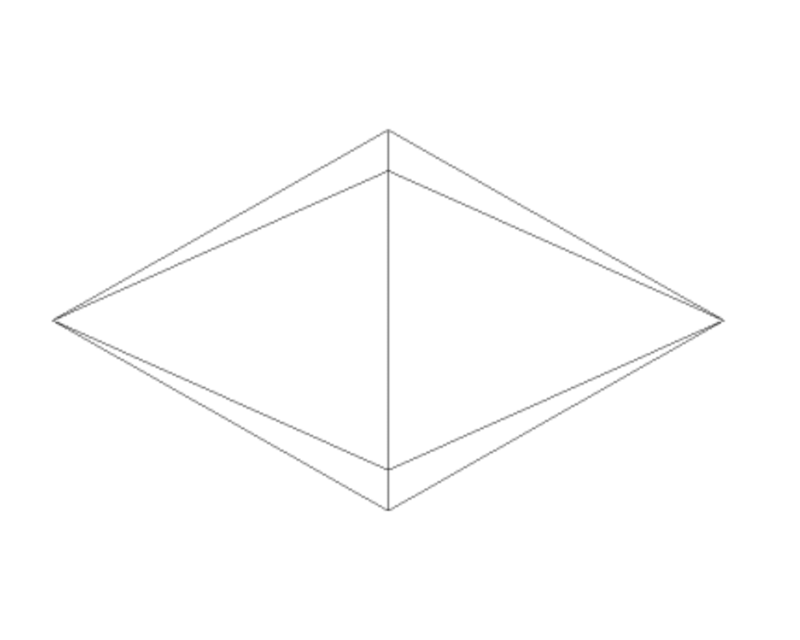 Free trees do not encode any structure beyond their connection topology. 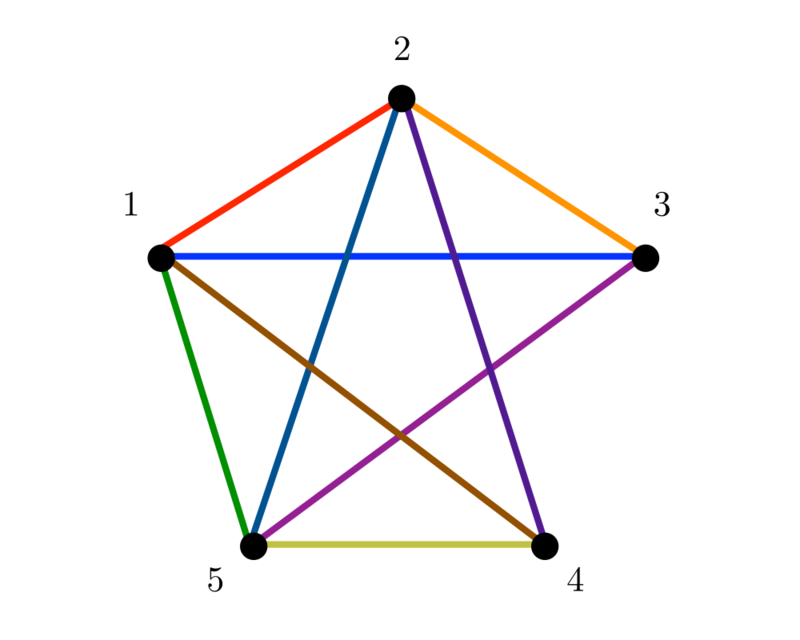 For example, there is no root associated with the minimum spanning tree of any graph, so a hierarchical drawing can be misleading. 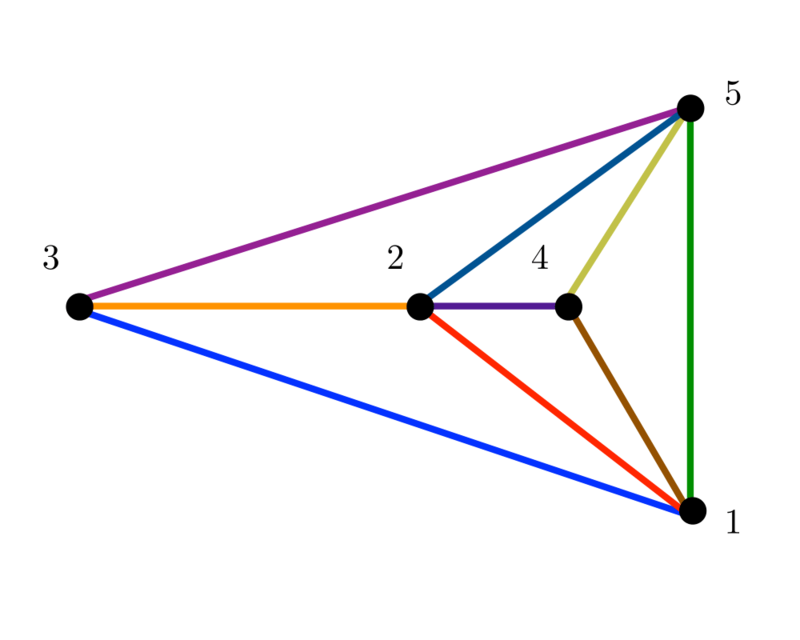 Such free trees might well inherit their drawing from that of the full underlying graph, such as the map of the cities whose distances define the minimum spanning tree.